I want to thank Greater Tampa Law (Brett & Jason) for the excellent representation and counsel provided for my son. He was facing 10 felony and misdemeanor counts in four courts in two counties. Brett & Jason diligently worked the cases through every court over a short period of time, reaching a better than expected outcome (I was worried my son would go to prison – he is now out on probation). I had reservations about criminal lawyers and their reputation for excessive fees and marginal outcome. 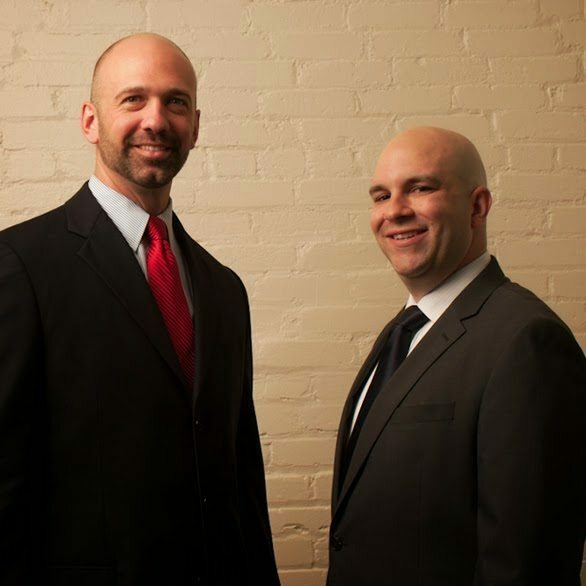 Brett & Jason have changed my perception of lawyers in general and criminal defense in particular. I would not hesitate in recommending Greater Tampa Law to anyone. Professionalism and keeping their word sets them apart. (I wonder if that would fit on a business card 🙂 Thanks again from a very grateful parent.